The KZN Midlands is one of South Africa’s most visited areas. Filled with quirky shops along the Midlands Meander there are so many reasons to visit, but here are 3 reasons we think you should visit the KZN Midlands. Set aside the Drakensberg, the KZN Midlands is lush with green rolling hills, high rise acorn trees, and views out towards the mountains. Surrounding our cottages is the indigenous Lemonwood forest, where there are over 200 species of birds. The KZN Midlands is packed with hiking routes, 360 degree views over farmlands and valleys, and in Autumn the colours of the trees is something you don’t want to miss out on. The KZN Midlands is beautiful and entrenched in history, with it’s ancient wells, landmarks and buildings, there is beauty for all to see. The Midlands Meander is one of the biggest pull factors to the KZN Midlands. The Meander is an eclectic establishment of quirky and creative shops, fine dining restaurants and art galleries of all forms. Along the R103 one can also visit the Nelson Mandela Capture Site & Museum. Wrought in South African history and culture this route through South Africa’s land tells stories of hope and restoration. 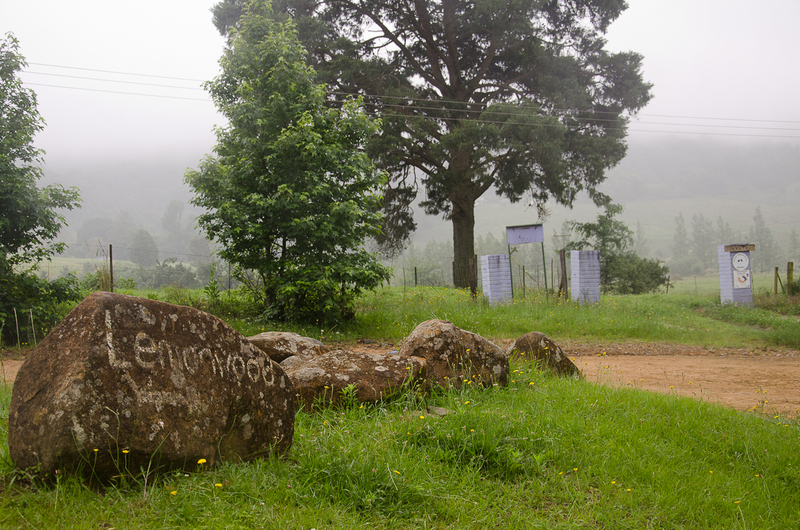 The Midlands Meander is made up of local craftsmen all using their talents to make a living. You can buy leather goods, pottery, paintings, linens, wind chimes, and handmade furniture, to name a few. To get more info about the Midlands Meander have a look at their website HERE. Taking time out to rest is vital in this day and age. Individuals need rest and families need rest. What better way to revitalise your soul then to get out into the countryside. 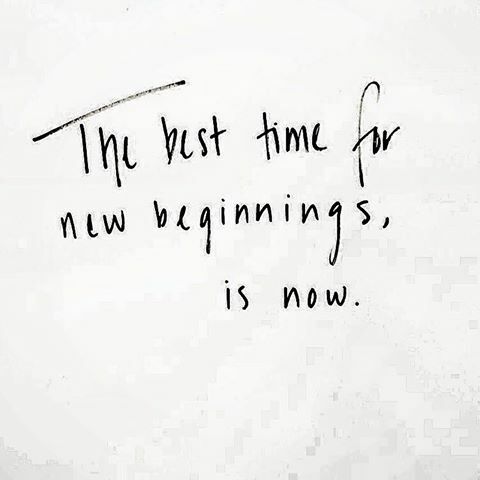 At Lemonwood Cottages we are all about resting and finding peace in the abundant beauty that surrounds us. Lie by the pool all day, or wander through the forest with your binoculars. 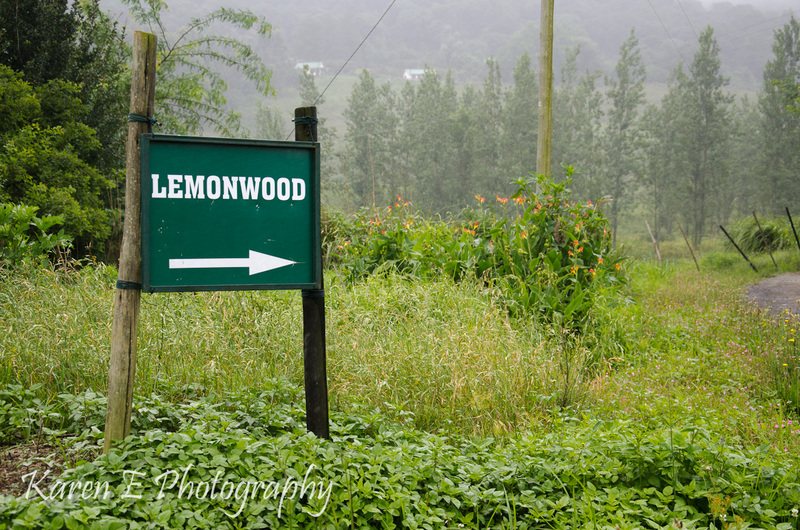 There are so many ways to find rest in the KZN Midlands, and we like to think that staying at Lemonwood is one way. Our cottages are self catering, and are serviced daily by our friendly staff. The premises are free to be wandered, and pets are more then welcome. 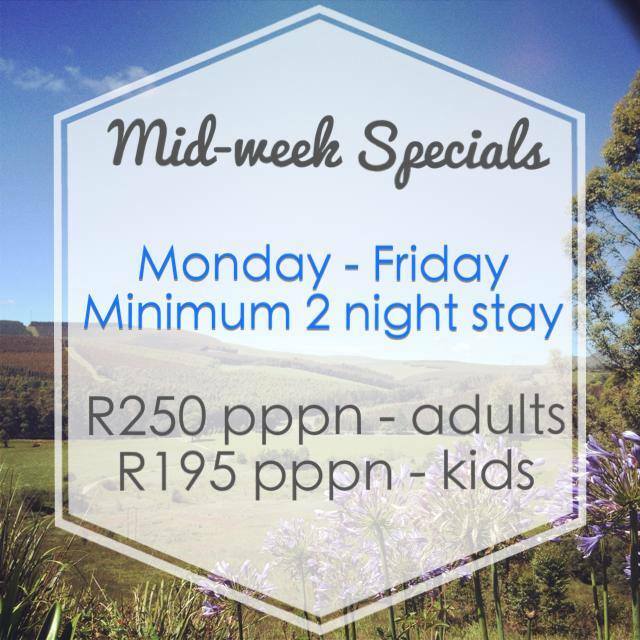 To view our cottages and rates have a look HERE or to make a booking email us on booking@lemonwood.co.za. These are just 3 reasons to visit the KZN Midlands, but why not come visit and see for yourself the many other reasons to visit our beautiful, cultural, and restful part of the world. 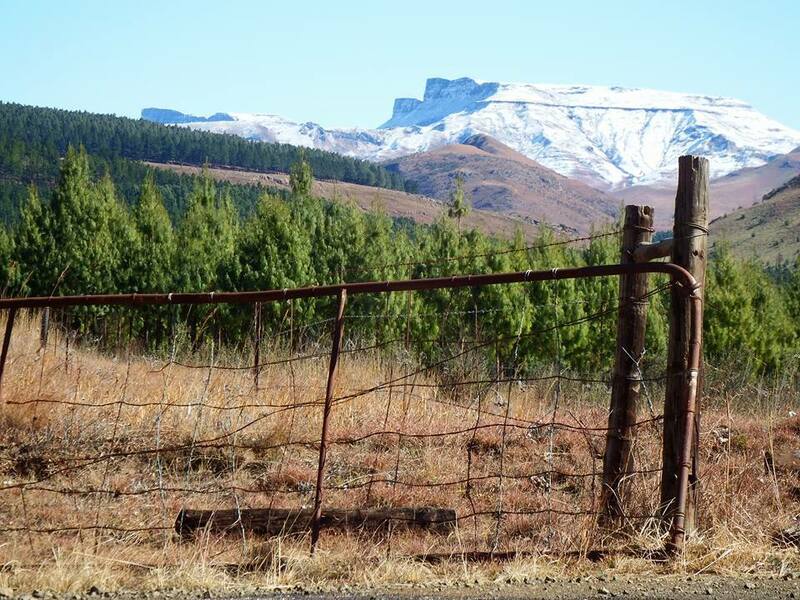 Snow reports have come out that the snow has started around the Drakensberg and parts of the KZN Midlands, yes and the Dargle Valley. We absolutely LOVE winter in the Dargle Valley. It is the time we get to light up our fireplaces, drink lots of hot chocolate and cuddle up under blankets with a good book. Winter in the Dargle Valley is just a magical season as the colours fade and the cold sets in. But yes we do agree that precautions are necessary when it comes to the cold so here are a few winter warmer tips for you. Eat warm food: porridge is a great way to start off a cold day. The carbohydrates will keep your body warm as the food digests. Layer up your clothes: wearing layers of clothes traps the heat in and keeps your body warmer. Drink herbal/decaffeinated drinks: although it may seem that coffee keeps you warm it is really just the caffeine increasing blood flow to your skin. This warmth decreases quickly so try stick to rooibos, herbal tea or hot chocolate which will keep you warmer for longer. Exercise: yes I know, this is the last thing we feel like doing in the cold but the flow of blood in our bodies increases our body temperature and keeps us warmer longer. Use blankets not heaters: if you are trying to save on electricity this winter then rather get out all the thick, cosy blankets to keep you warm at night. A hot water bottle will also do the trick. Or if you have a fireplace like we do, then get that ablaze just before the sun sets to warm up your home. These are just a few ideas to keep you going through the cold winter months. We hope to see you in the Dargle Valley soon. Contact booking@lemonwood.co.za to book one of our cosy cottages. 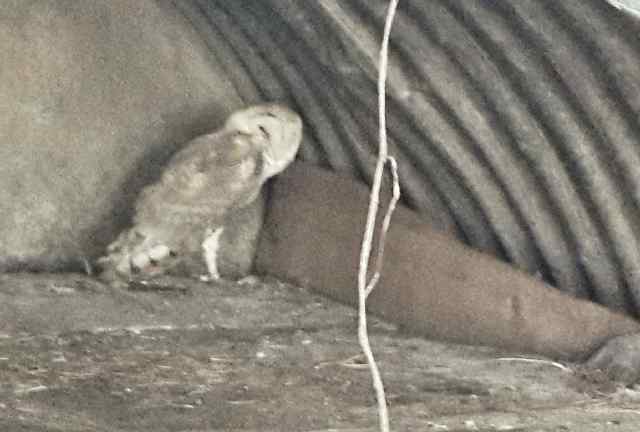 Last week we received 2 barn owls from Howick , and for the next 6 weeks will be going through a rehabilitation program with the little fellows. On the right you will see a picture of one of the owls. This male owl has a damaged foot and is very skittish at the moment however our hope is that through rehabilitation both owls will be able to fend for themselves in the wild and carry on normal lives. Lemonwood has been home to a few owl rehabilitation programs. On finding injured owls the community, and organisations like FreeMe, have turned to Kate who has taken owls in to her home and is determined to protect these gorgeously mysterious creatures. Her aim is to create an environment where the owls will start to relax, thereafter she encourages them to source their own food and eventually be able to live in the wild again. 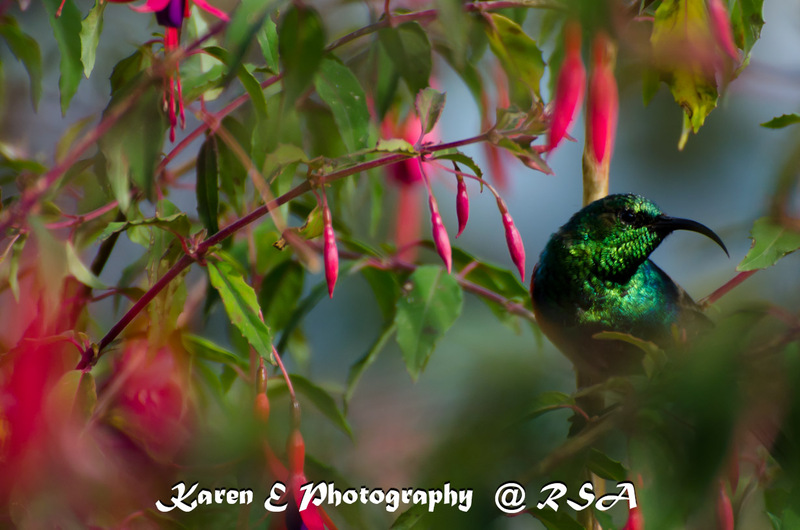 The forest around Lemonwood is full of bird life, exotic looking flowers and lush greenery. It is the heart of all who live in areas like ours to protect the fauna and flora in whatever way we can. We are so hopeful for these owls and know they will make a full recovery! If you ever find or hear of injured owls in the Midlands area please contact us at Lemonwood and we’ll gladly help where we can. The Sustainable Living and Indigenous Plant (SLIP) Fair is an annual event in Pietermaritzburg. It is the kind of event that excites us at Lemonwood for its vision and it is something we wholly support as part of our ethos. This years SLIP Fair will be held at the Pietermaritzburg Botanical Gardens from the 25th to the 28th of April and entry to the Gardens is free. The fair will feature stallholders and speaker that will make for an educational, informative, and entertaining day out. The fair itself supplements the SLIP Open Gardens which started last weekend; the remainder of which will take place this weekend between 9am and 4:30pm. 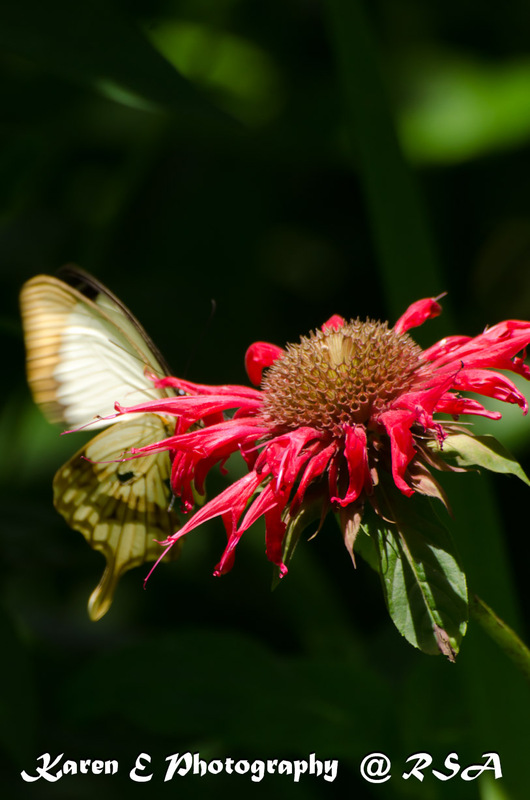 These gardens extend from Ashburton to Hilton and serve to show guests the beauty of indigenous gardens in the hopes that they will follow suit and go indigenous, as this is a primary contributor to the protection of biodiversity. These Open Gardens will serve as inspiration for the plants on offer at the Fair and the ultimate goal is to encourage sustainability in the KZN Midlands and beyond and stimulate a ‘green economy’. The Fair will present guests with an opportunity to chat to stallholders and local service providers on ideas and information on how to effect a lifestyle change that is more sustainable and environmentally conscious.